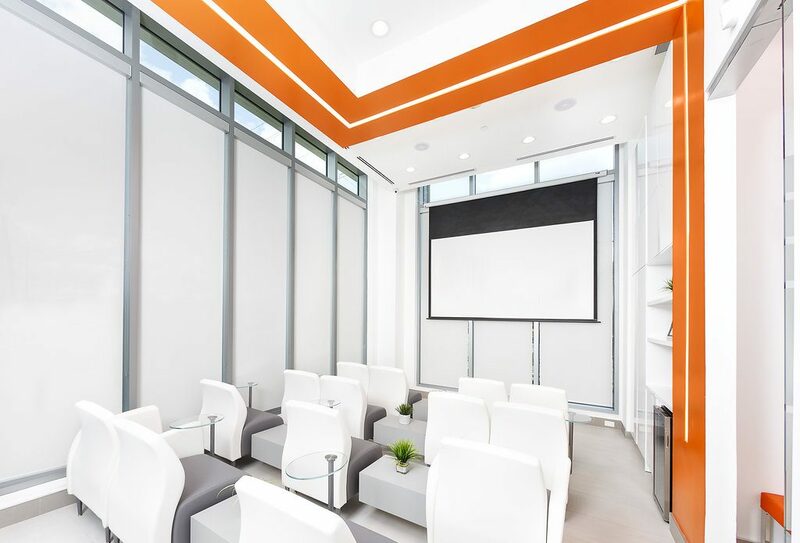 Our goal at the Dental Implantology Center of Excellence is to remain at the forefront of Implant Dentistry through research, education and unique clinical applications. We provide comprehensive knowledge and surgical skill set development for clinicians to confidently perform predictable, prosthetically driven implant dentistry. Our surgical and technology based training programs provide a personalized, small group learning environment that fosters enthusiastic professional camaraderie.